Plastic Surgery from the surgeon you can trust. Dr. Donald Kress & the entire team is dedicated to providing you with the personalized, gentle care that you deserve. Part of our commitment to serving our patients includes providing information that helps them to make more informed decisions about their health and body. 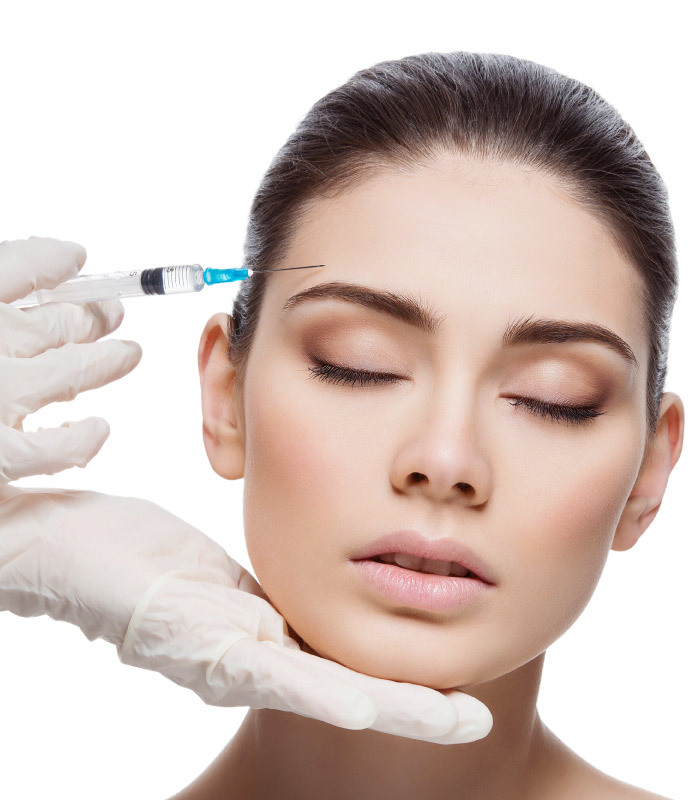 By creating a step-by-step guide, “Trust Me I’m A Plastic Surgeon”, Author Dr. Kress has been able to help many who planned to undergo plastic surgery by simply giving them the knowledge they need to increase their rate of a successful procedure. Donald W. Kress, MD, FACS, is a Board Certified Plastic Surgeon and the founder of Plastic Surgery One. Whatever your needs, we are here to listen and help you achieve your goals. 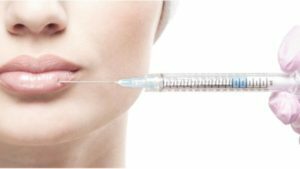 Our Maryland plastic surgery offices offer a full-spectrum of state-of-the-art cosmetic procedures, both surgical and non-surgical. 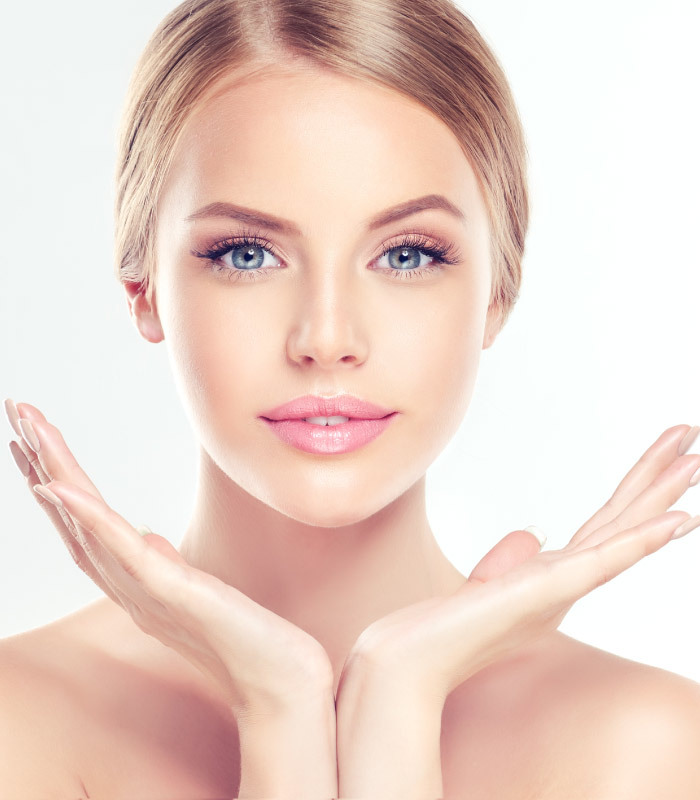 Our Maryland plastic surgery offices offer a full-spectrum of state-of-the-art cosmetic procedures, both surgical and non-surgical. Although many of our patients come to us for breast augmentation, lifts, reductions, problems and repairs, Dr. Donald Kress and his team at Plastic Surgery One have helped thousands of patients get the natural, proportional look they desire with both facial and body contouring procedures. The appearance of a women’s breasts can play a crucial role in their view of her own femininity and vitality. Conversely, a man with a feminine appearing chest can have devastating consequences. Our body contouring which focuses on arms, abdomen, and legs. Whether you’re looking for a tummy tuck, liposuction, or to get rid of spider veins, we can help dramatically enhance your appearance. 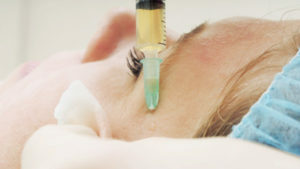 There are lots of facial rejuvenation procedures that don’t require you to go under the knife. 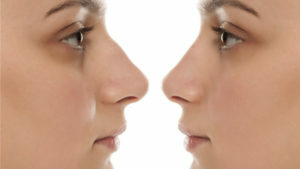 However, we do offer many surgical procedures like face lifts to help you look your very best. Contact us today! 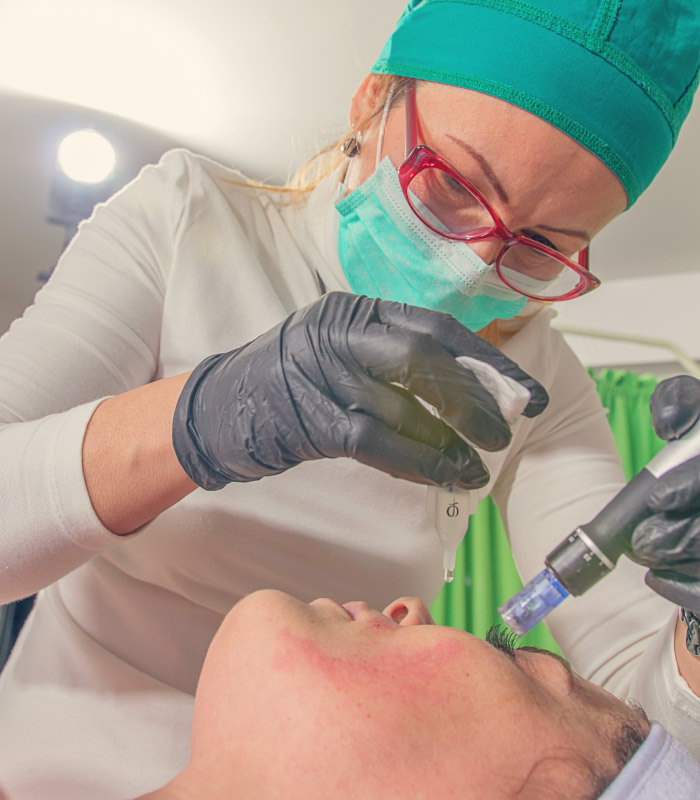 From skin care procedures including lasers, chemical peels, dermabrasion, and esthetician services, we can help you protect and refresh your skin. Find out what our esthetician can do for your skin today! 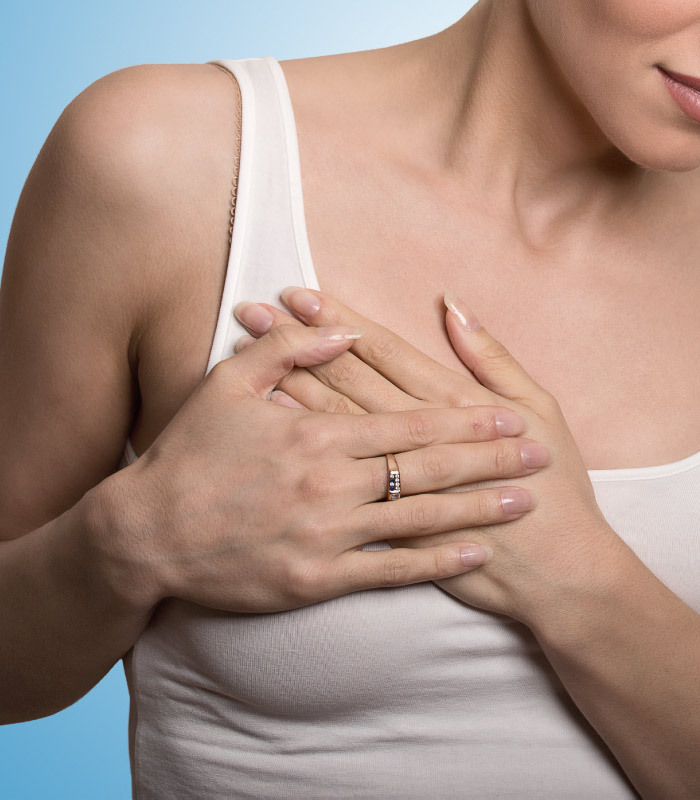 The New Aspen After-Surgery Non-Surgical Treatment Program is a non-surgical alternative for some patients suffering from Capsular Contracture, the most common complication to breast augmentation surgery. Dr. Kress is the only Frederick area doctor licensed and authorized to perform the patented Vampire Facelift®. The Vampire treatment can also be applied to hair loss and sexual dysfunction.